Art Nouveau decor ideas are one of popular interior trends that combine modern art and functionality, beauty and unusual details, creating gorgeous unique home interiors. Italian designers from Francesco Molon and Savio Firmino suggest to decorate the living room with Art Nouveau furniture and decor accessories that help create the art gallery like atmosphere. Simple neutral decorating color palette, stylish modern artworks, designer lighting, unique Art Nouveau furniture and elegant handcrafted decor accessories create impressive Art Nouveau decor that looks interesting, luxurious and exclusive. Light and artistic atmosphere are the key concepts of Art Nouveau decor. A sofa with Art Deco elements looks gorgeous with Art Nauveau furniture pieces and rich decorating fabrics. Deep purple, blue, green, red velvet upholstery fabrics add coziness to unique furniture pieces. Straight lines and round furniture edges create pleasant and balanced combination for modern interior decorating in Art Nouveau style. Different in style and shape objects can be united by color. Black and white decorating colors provide a great background for bright art works, amazing Art Nouveau furniture and decor accessories. Comfortable gray color tones, juicy pink, deep red and dark brown colors are perfect for creating stylish Art Nouveau decor also. 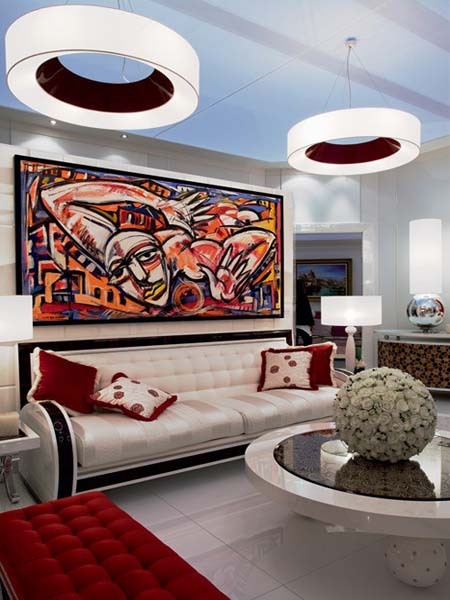 Contemporary artworks are important living room decorating elements. Painting and sculptures are excellent art objects that add chic to Art Nouveau decor. Contemporary art in white, reddish pink, deep red, dark brown, black and white colors are excellent for living room decorating in Art Nouveau style. 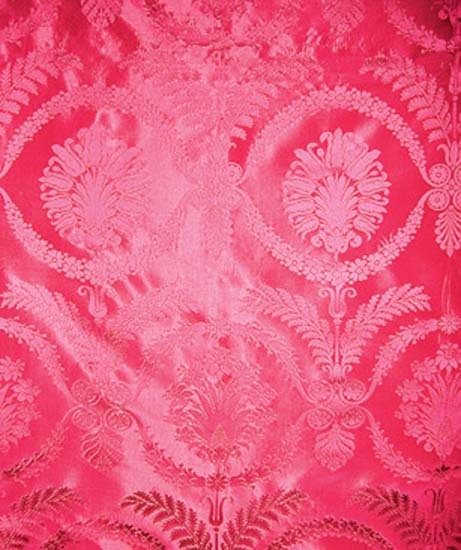 These interior decorating colors can be used for walls, floor and ceiling design, – painting and modern wallpaper, Art Nouveau furniture upholstery and decor accessories, – creating stunning interiors in Art Nouveau style. Art Nouveau decor is for all who appreciate modern room decorating style and believes that classic items can be functional, practical and very decorative. 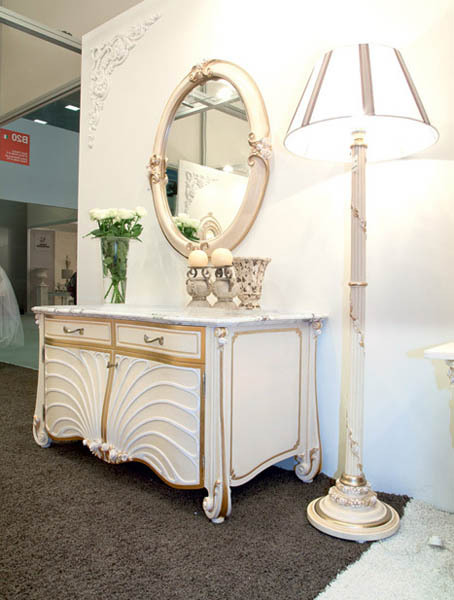 The blend of classic proportions and unique furniture decoration ideas creates elegant and beautiful living room decor in Art Nouveau style, bringing functional furniture items that looks like works of modern art.